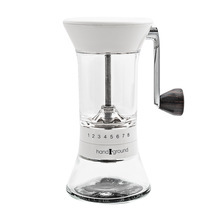 Handground is a recent project of coffee lovers who decided to create a hand grinder designed for their needs. 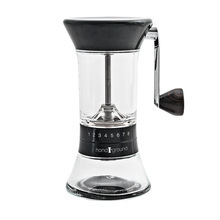 Through tests and tries, after checking multiple solutions, they created a prototype that eventually got crowdfunded. 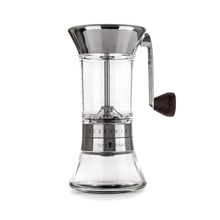 Neatly designed with each detail created with the highest quality materials, this grinder will satisfy even the most demanding customers. The company announced adding other accessories to their offer.